Navicat is an industry-leading and award-winning database management and development solution. Our first product—Navicat for MySQL—was launched in 2002. To help our users stay competitive in today’s business world, we continue to improve our products and add new database support. 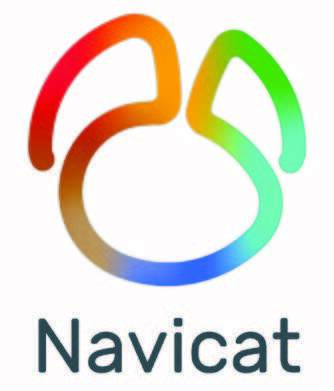 Today, our top-rated prod-uct, Navicat Premium, supports 7 databases within a single application, including MySQL, MariaDB, MongoDB, SQL Server, SQLite,Oracle and PostgreSQL, and supports 12 languages. With more than 16 years of providing database management solutions and more than 40% of Fortune 500 companies counting on Navicat every day, we will continue to offer world-class customer support and exciting new features. We are always working on new features and innovations to help your business gain a competitive edge. 7 continents and 138 countries have chosen our products.